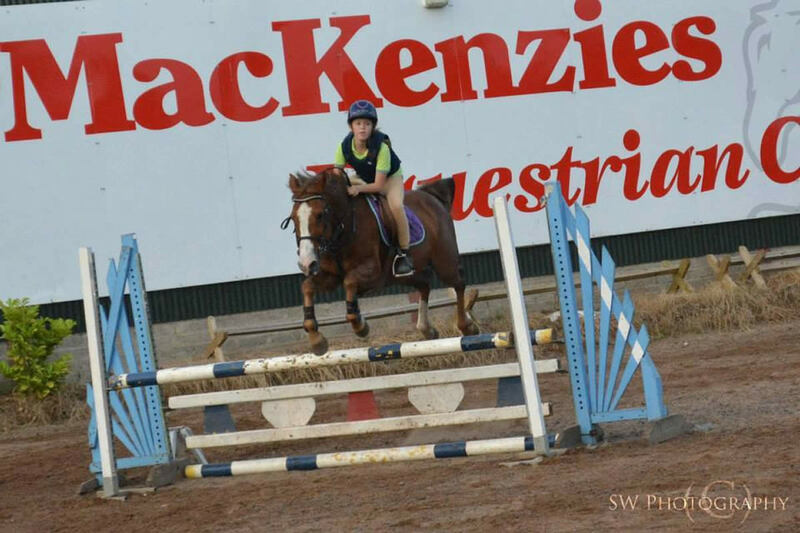 Mackenzie's Equestrian Centre has been operation for over 10 years now been established in 1998. 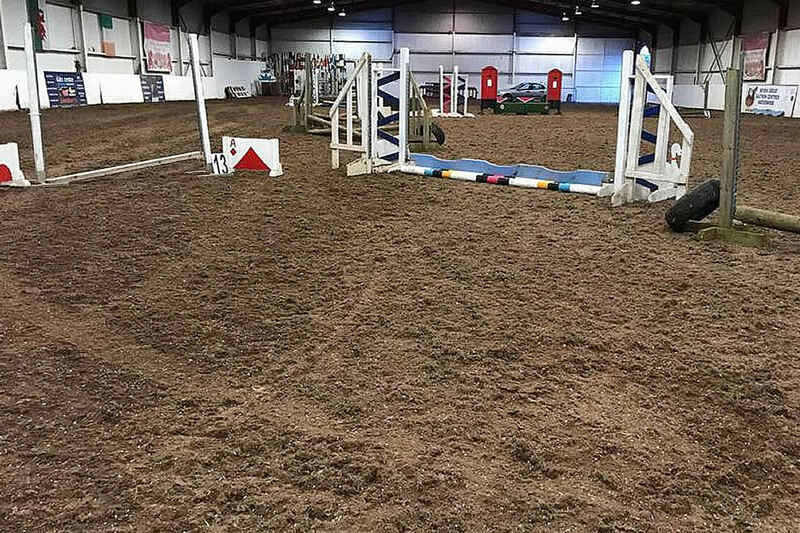 We are a family run Equestrian Centre offering a friendly yet professional service covering lessons, liveries and more. 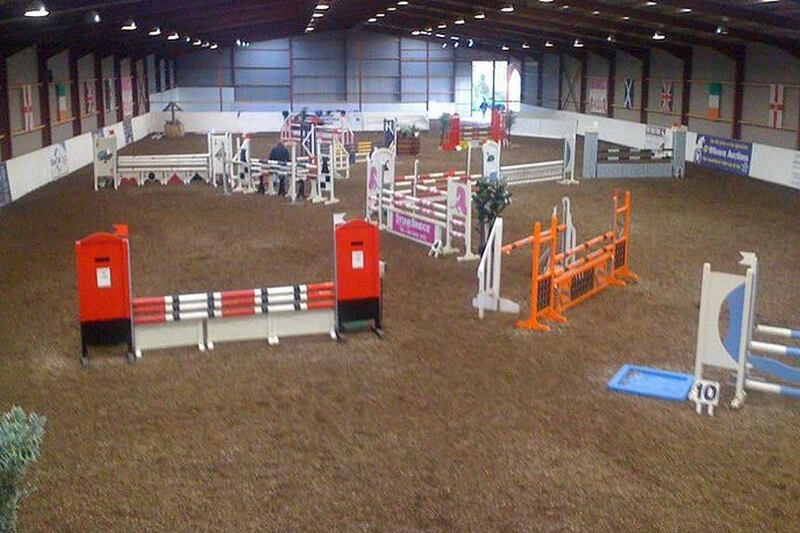 We run regular shows throughout the year and compete at local, national and international shows. 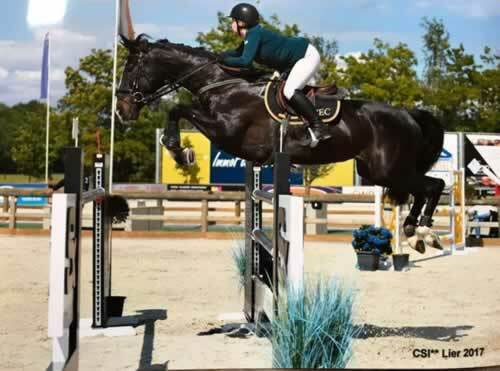 The yard boasts many successes at the highest levels - some details below - and we are always striving to improve. With this philosophy in mind we have just built (Winter 2008/09) a brand new indoor arena, measuring 230' x 90', which also features a restaurant. 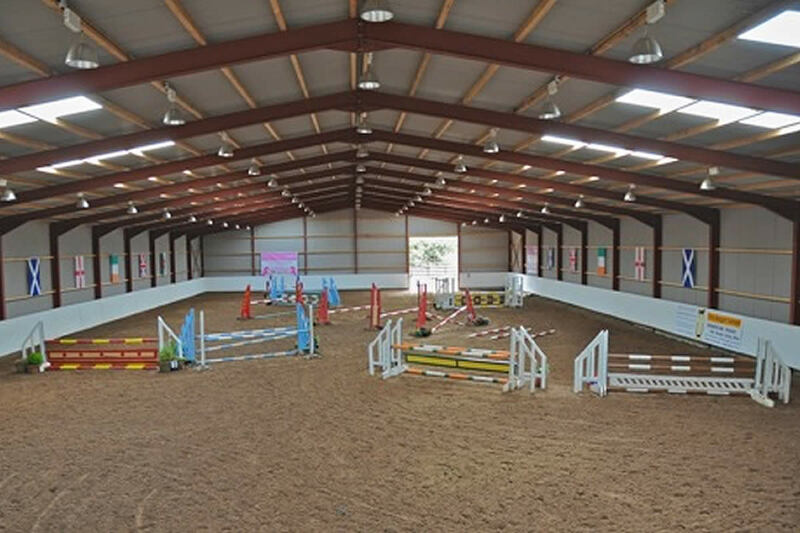 This impressive facility is in addition to our existing indoor arena and outdoor facilities allowing us to run more and better shows and offering improved and increased training facilities for our riding school and Pony Club.